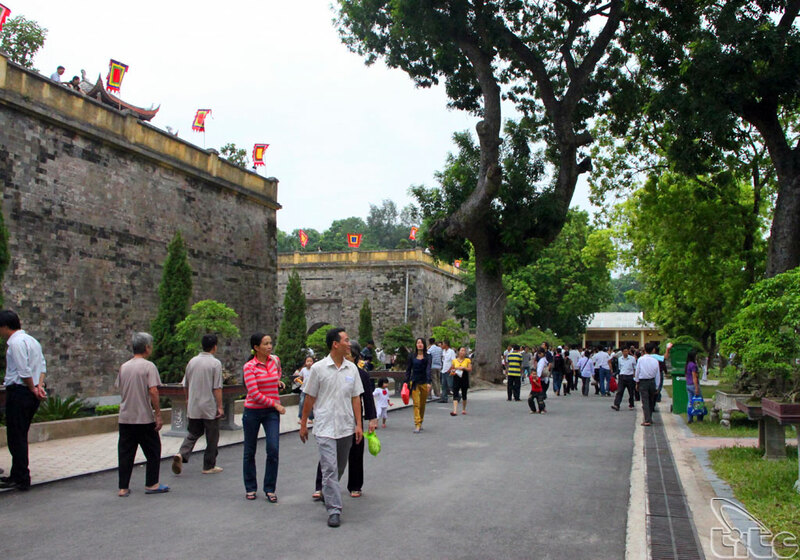 The relics complex of Thang Long citadel with total area of 18.395 hectares includes archeological area 18 Hoang Dieu and remaining monuments in Hanoi old citadel relics such as: Hanoi flag tower, Doan Mon gate, Kinh Thien palace, D67 house, Hau Lau pavilion, Bac Mon gate, surrounded walls and 8 old gates under Nguyen dynasty. 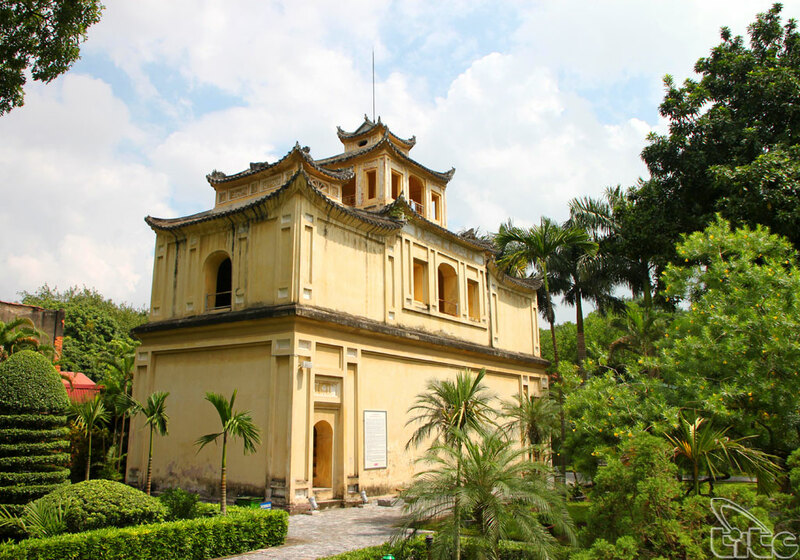 This relic complex is located in Ba Dinh district, Phan Dinh Phung street to the North, Bac Son street and Assembly house to the south; Hoang Dieu street and Independence street to the west; Nguyen Tri Phuong street to the east. In 1009, King Ly Cong Uan established Ly dynasty. 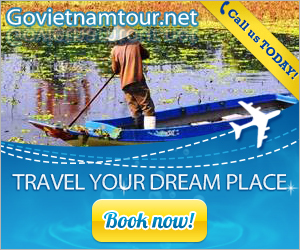 On July, 1010, the king published a decree to move the capital from Hoa Lu (Ninh Binh) to Dai La citadel. 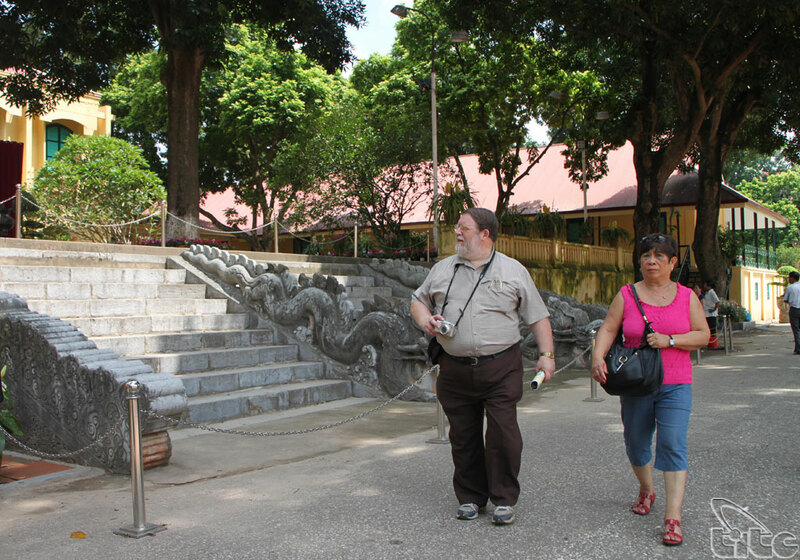 Then he quickly built Thang Long citadel and completed in 1011. The citadel is an accommodation for residents. The smallest citadel is the Forbidden citadel where king and queen lived. 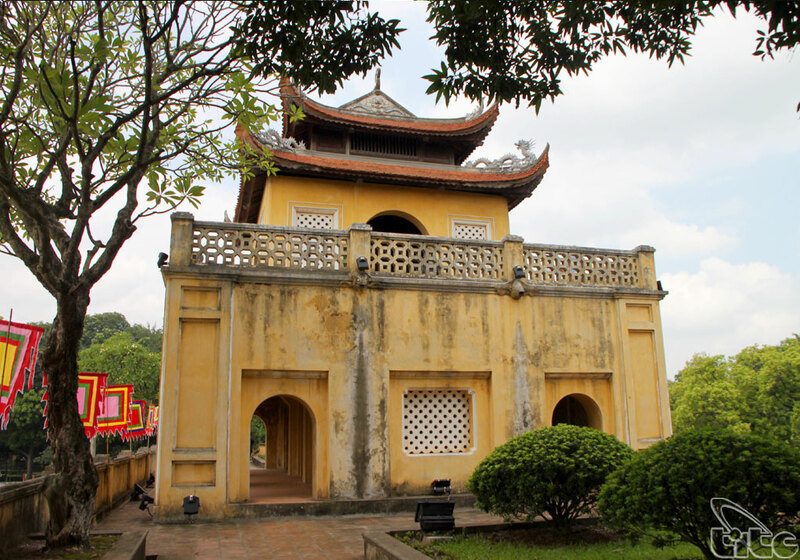 After Tran dynasty was crowned, the Thang Long citadel was restored and built with new constructions. 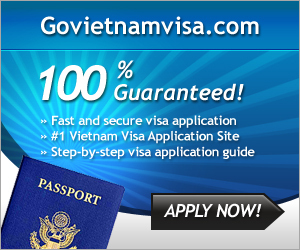 In 1954, when Vietnam soldiers freed Hanoi capital, the citadel became headquarter of the Ministry of Defense. 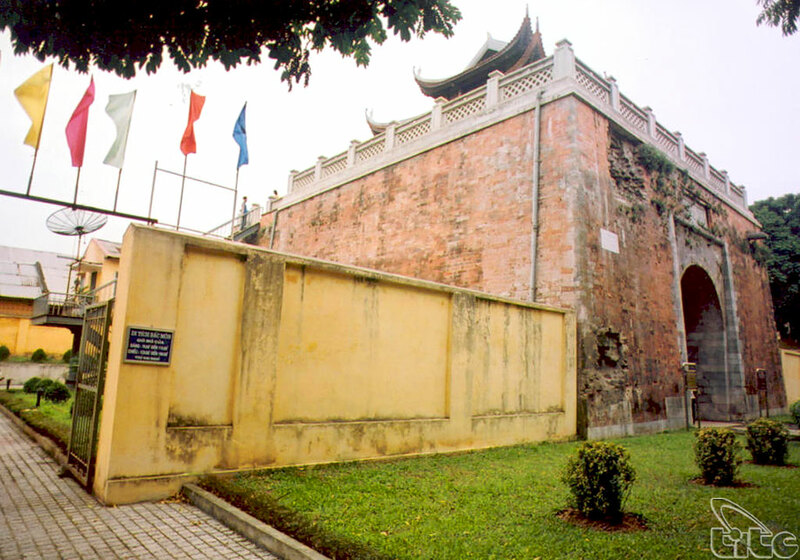 Hence, the Thang Long citadel is considered as an “alive history” along the history of 10 centuries of Thang Long- Hanoi. 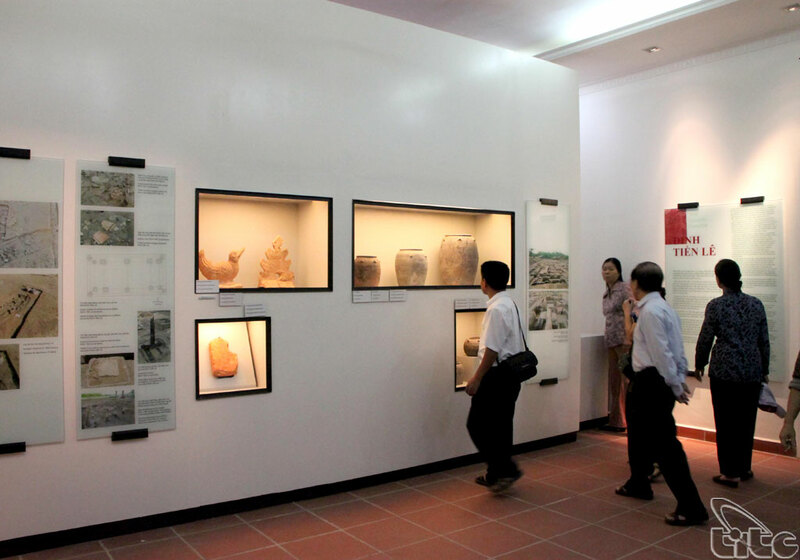 At 20h30 on July 30, 2010 in Brasilia Capital of Brazil, World Heritage Committee of UNESCO recognized the central sector of Imperial Citadel of Thang Long – Ha Noi as world cultural heritage based on three prominent criterions: historical and cultural length; its continuousness as a power centre; diversification and plenty of vestiges and artifacts. In opening ceremony of the 1000th anniversary of Thang Long – Ha Noi on October 1, 2010, Ms Irina Bokova – General Director of UNESCO gave certification of the central sector of Imperial Citadel of Thang Long – Ha Noi to leaders of Ha Noi City.